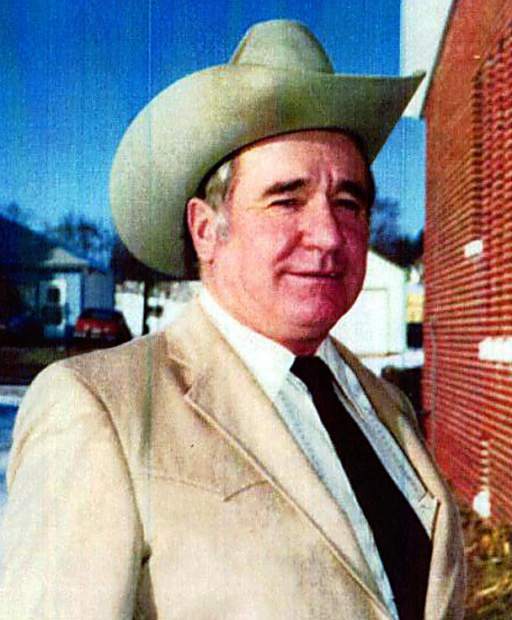 Ralph W. Strotheide, 85, passed away peacefuly the morning of March 19, 2015 in Rapid City, South Daktoa. Ralph was born Aug. 5, 1929, to Ralph and Nan (Heaton) Strotheide at his grandmother's house in Hay Springs, Nebraska. He was the second of four children. Ralph lived most of his life in the Hay Springs area and later moved to Chadron where he remained at his death. Ralph met Helen Knapp and they were married Oct. 1, 1950. Ralph was drafted into the Korean War in November 1951 and later deployed to Austria. He was able to have Helen with him while stationed in Austria until 1953. To this union of 65 years two children were born, Sandra and Rick. Preceding Ralph in death were his parents, brothers Donald and Dean and in-laws Reggie and Susie Knapp. Survivors include his wife Helen, daughter Sandra (Barton) Koinzan, son Rick (Emma) Strotheide, his pride and joy five grandchildren and five great-grandchildren; Greg (Courtney) Koinzan, Ryan (Koryn), Lynae, Lucille, Bode and Wyatt Koinzan, Kara (Matt) and Liam Pelster, Kirk Koinzan and Cassie Baldo, and Regg Strotheide and Rylee Hanks sister Shirley Butler, in –laws Bob (Joyce) Knapp, Joan (Bubs) Heiting and Janice Strotheide.